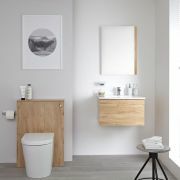 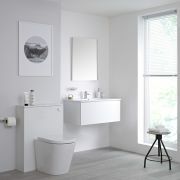 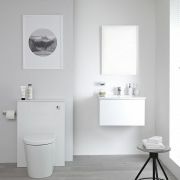 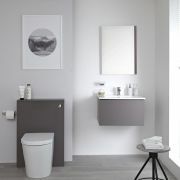 The Ultra WC furniture unit features a white gloss finish for a fresh, modern look to any bathroom. 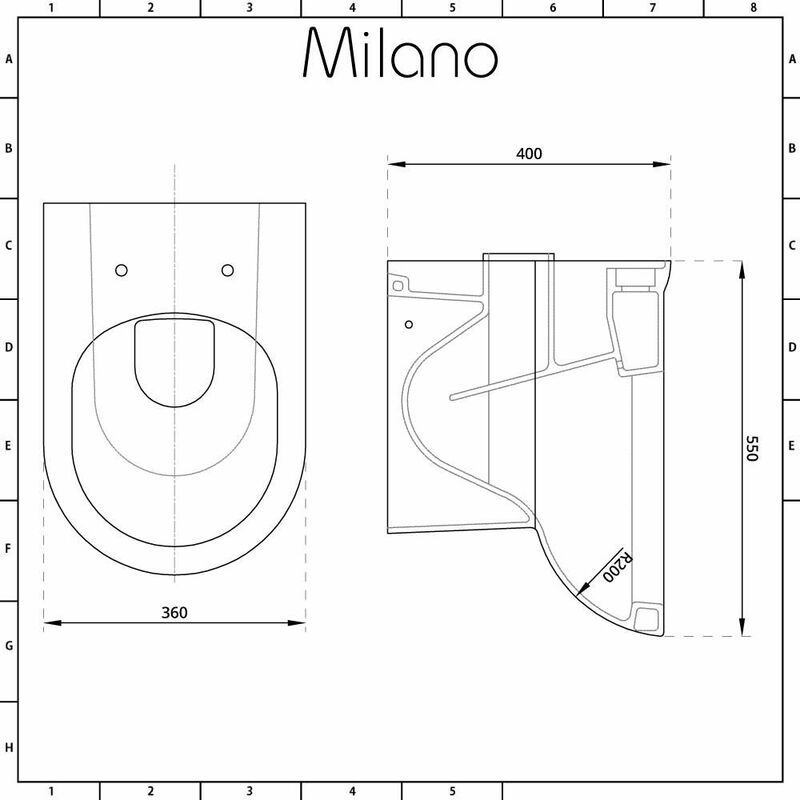 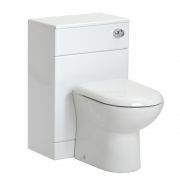 The WC unit comes complete with the back to wall toilet, concealed cistern and seat. 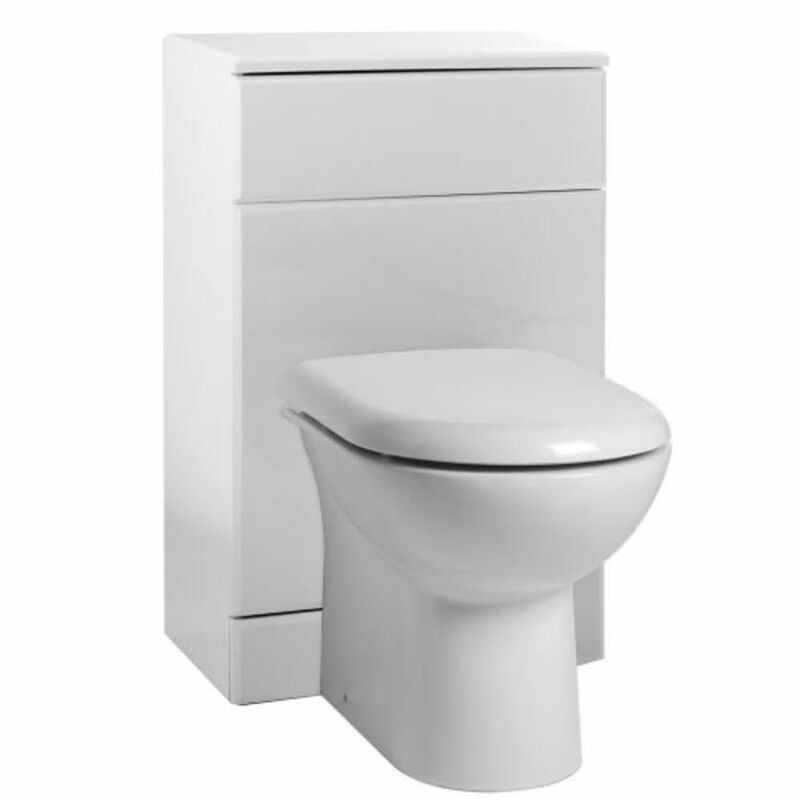 The WC unit is supplied rigid for easier and quicker installation. 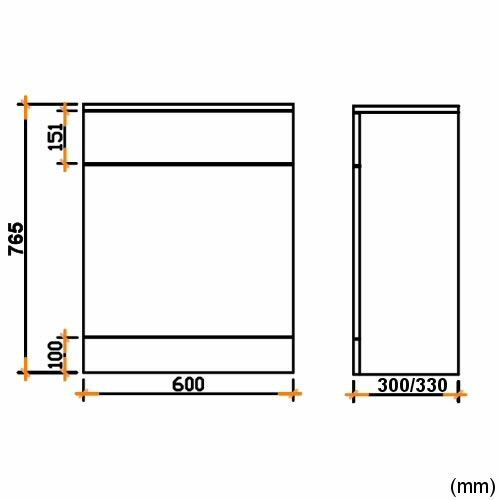 Please note: if you want the units to run in-line, then you will need to choose the matching depth units.